HUGE EVENT ACROSS THREE VENUES! A venue which is at the corner of Birmingham City Centre's 2 busiest shopping streets, Corporation Street and New Street. Both venues under 5 mins walk from Birmingham New Street train station. The beer festival is from noon to midnight. 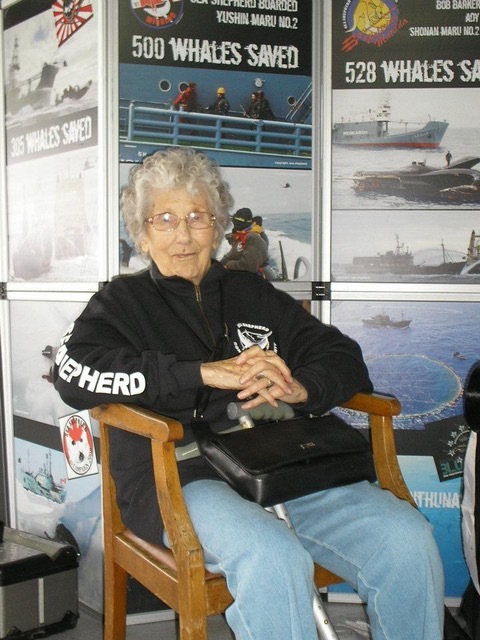 This Festival is dedicated to the memory of Joan Court, who died on December 1st at the age of 97. Joan was a true heroine in the struggle to free animals from human tyranny and was a tireless and dedicated campaigner for many years, even into her nineties. Her life is an example to all of us to campaign even harder for veganism and animal protection. The date of the Birmingham Viva! 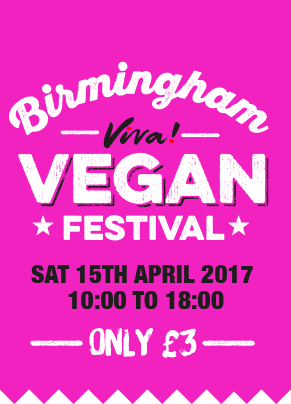 Vegan Festival, April 15th, being the nearest Saturday to her birthday, has been designated as a Day of Action in Memory of Joan, and we are delighted that the Festival can form part of this.